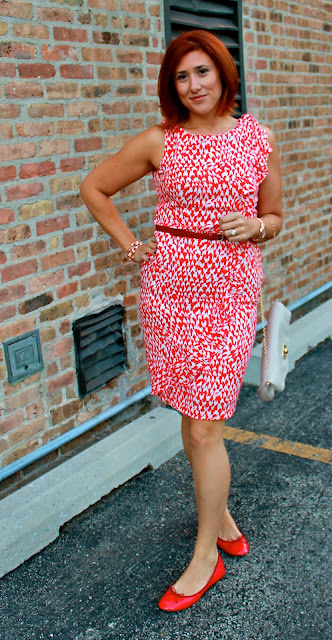 Not one to shy away from color, I decided to really commit to red, quite literally, from head to toe! I even added in some rose gold jewelry to stay within the color family. A little fall ombre mani in 5 shades of plum!